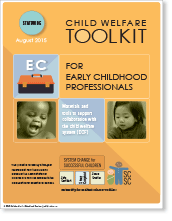 The Toolkits were produced in 2014 by the SCSC Project and provide over 300 pages of resources and materials to support trauma-informed practice with high needs children birth to age 5 and their families. 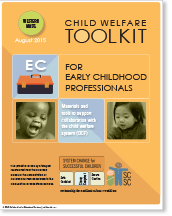 Many materials are also appropriate for professionals in allied fields, e.g. 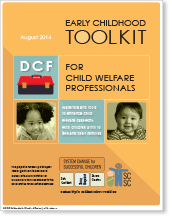 early childhood mental health, early intervention, home visiting, family support. 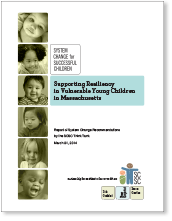 *Some community resources are generic and available in most communities in Massachusetts. Others are specific to Franklin and Hampshire counties and the North Quabbin area, the geographic area served by SCSC.